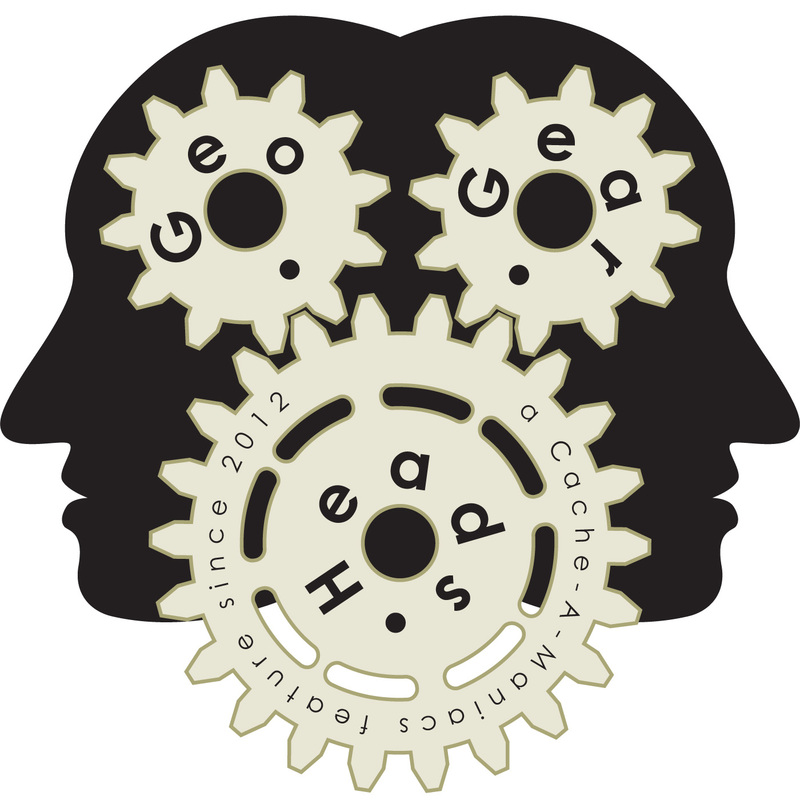 For the one-hundred twenty-sixth edition of the GeoGearHeads we talked with Darren Austin of Glympse. Congratulations to Billy Robson for submitting the winning answer for this week's question. Thanks to Cache-Advance for their donation of this week's gifts! Then XpunkX & Julez, Brightblades, and Kristensson won prizes from OpenCaching North America. Finally, the winner of the special GW12 coverage prize from GxProxy was [Team D]Benignsource.